Prime locations Modern comfortable rooms in prime locations. Most value for money Best-in-class amenities and experience. "Rooms are good and breakfast was excellent." "very good stay .food is excellent .staff is very nice, co operative and flexible. place is nearer to.many reaches. rooms are neet"
"The hotel was very good and amazing view from the balcony is very good homely and tasty food good rooms great hospitality thanks for cool stay." "Fab hotels- The name itself suffice the hotel rating, It was a nice stay at Fab Hotels ( Hotel Luxurs) , Liked the response time of all the staff , Big thanks to Aparna sharma who made our stay more pleasant and without any hassle. Thank you Fab for the amazing experience , Looking forward to visit once again." "Good Homestay to stay in udaipur with a great family and also with homely food"
"We booked deluxe room for one night. Check-in time was 12pm but we reached a little earlier and got the early check in easily. The most important part of this property is manager Sunil. He provided us the best hospitality. He not only guided us for best places to visit but arranged transportation too in quite affordable price. I highly recommend this place for family and couples." Unlock Happiness with our Offers! FabHotels secures $25 million Series B funding led by Goldman Sachs Investment Partners. 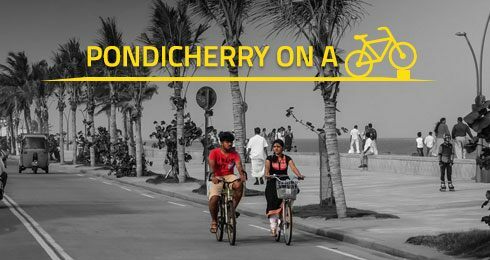 You have a lot to explore in this relatively quiet city, and the best way to do so is on a Cycle Tour. Read about the best hill stations that you can head to if you live in the city or are staying at hotels in Bangalore. 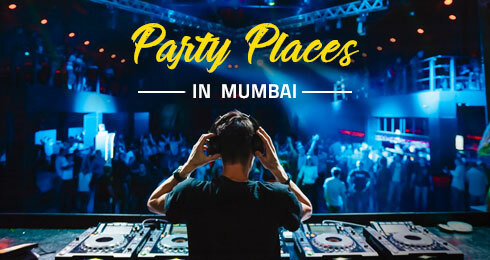 If you are a night owl, who likes to live it big, then you have got to throng these top 10 nightclubs in Mumbai. 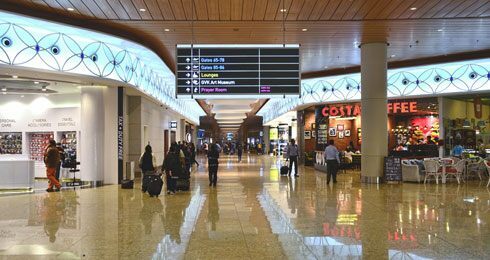 There is lot that can be done at the airport itself that would make your layover less boring and much more productive. Because we believe in going the extra mile to ensure you have a delightful stay at the best-price, wherever you go. We are the fastest growing budget hotels brand in India with over 10,000+ rooms in 500+ hotels across 40+ cities in India. All our rooms and hotel properties are spacious, stylish, and contemporary, and are fitted with all modern amenities so that you have a relaxed and consistent travel experience. Most of our hotel properties are located close to business hubs or popular tourist sites and easily accessible by public transport, so you don’t have to waste time or money in travelling to your place of business. But what makes us so Fab? Our team of highly enthusiastic and experienced professionals who work around-the- clock to ensure you get the best sleep after a long day on the road. You don’t have to take our word for it. Just read what over 300,000+ happy customers have to say. Or better yet, book a stay with us and experience our services and hospitality for yourself. 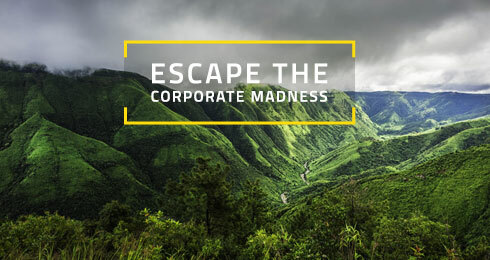 Doesn’t matter where you travel to - Whether it’s New Delhi or Ooty. With FabHotels you will #StayFab, always!